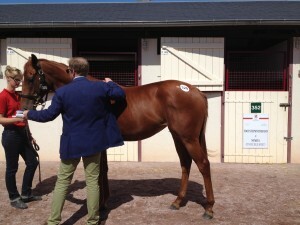 October yearling sales will be held this year 20th to 23rd. Our team will be attending and we remain at your disposal from now to prepare your investments intention at these sales. 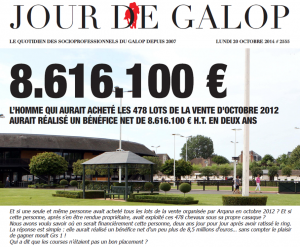 The French leading newsletter published a detailled analysis showing that "The man who would have bought the 478 lots of Arqana october 2012 sales would have made a net profit of 8.616.100 € HT within two years." 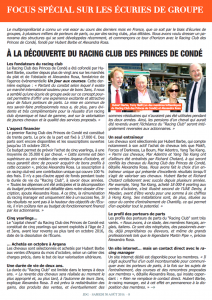 Princes de Condé Racing Club will purchase the yearlings at Arqana October sales in Deauville on 20 to 22nd of October. Some shares are still available and subscriptions are open until October 15th. 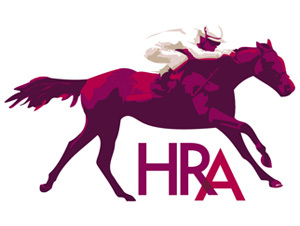 Hubert Barbe (HB Bloodstock), HRA consultant, is the most successfull July sales buyer of the recent years regarding results of the horses purchased. 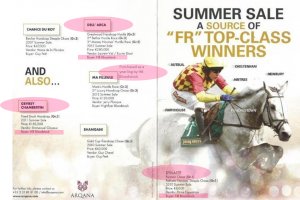 Next sales are coming soon : July 2nd and 3rd Breeze up on July 1rst, including a jumping session for the first time in 2014.